In 1993 Tupac received a letter from the parents of a dying boy named Joshua. They said it was Joshua's dying wish to meet Tupac. Tupac flew to Maryland to meet Joshua and took him to a basketball game. 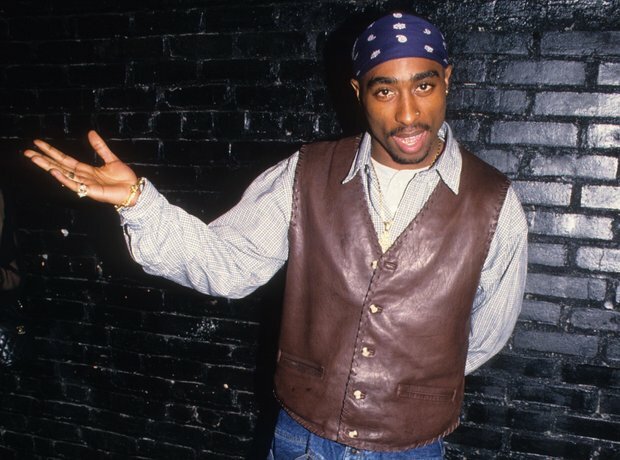 The boy obviously made a huge impact on Tupac, as soon after Joshua's death Tupac renamed his publishing company from Ghetto Gospel Music to Joshua's Dream.